Do you want your posts to be shared more on social media? Of course you do. There are lots of ways to go about doing this, and lots of plugins that will help you. But the clear winner in my eyes: Social Warfare. Social Warfare is the best way to get the most social media shares. Let's talk about why. This post may contain affiliate links. You can read my whole affiliate policy right here. First, and most importantly, Social Warfare comes with highly customizable social sharing buttons. 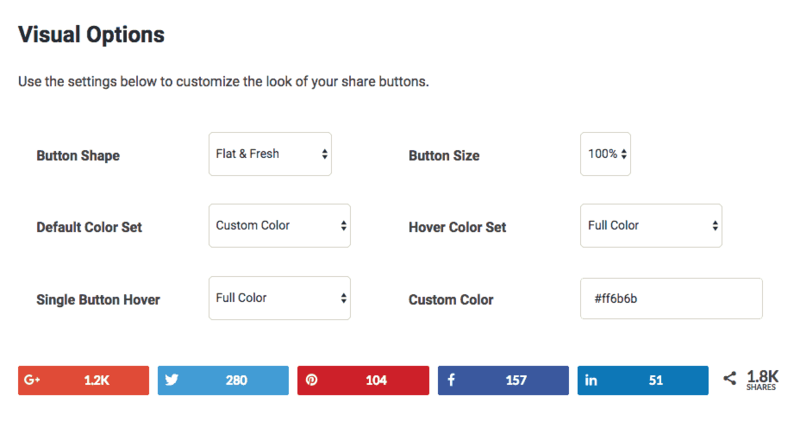 You want these buttons on your blog because they allow your reader to share your post to Pinterest or Twitter (or whatever) with just one click. These buttons are important. And it's important that they entice the reader to click. You can totally customize the colors of the buttons. You can use the default social network colors (Facebook blue, Pinterest red, etc). Or you can set your own brand colors, as I've chosen to do. You also get a variety of different shapes of buttons to choose from. I just think that Social Warfare buttons look flat out the best, Play around with the ones here and see if you like them. Social Warfare also comes with a “Pin it” button. If you hover over any image on my blog, you'll see a big red pin it button asking you to pin it to Pinterest. I like that this button is so big and noticeable. So far we've talked about features that other plugins, like SumoMe have as well. But this is where Social Warfare really differs. 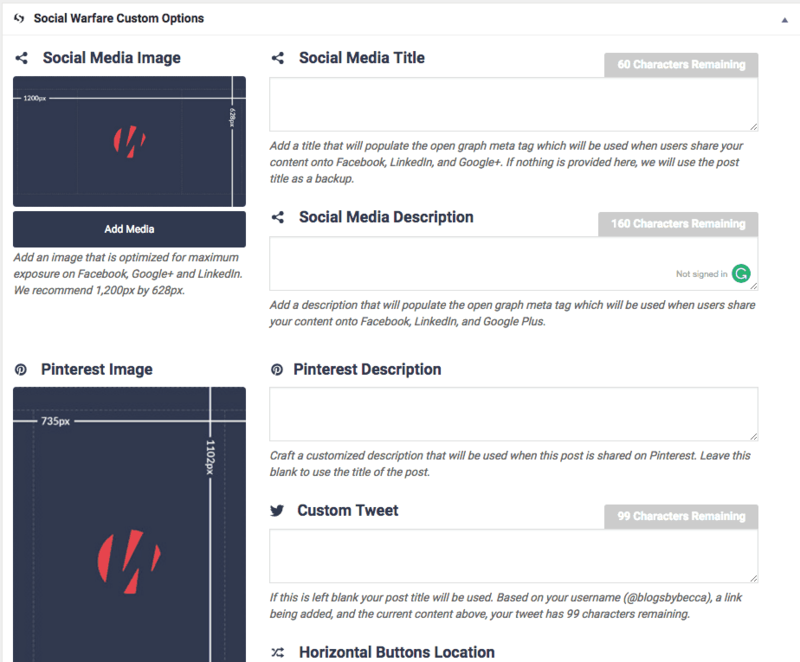 You can set a dedicated image for each of the major social networks and a description. So everytime someone clicks the Social Warfare pin it button, only the image that you want, along with the description that you want, will come up. This is particularly important with Pinterest, because you only want vertical images and you want descriptions with lots of keywords. I love this feature. Social Warfare is pretty much the whole package when it comes to social media sharing. 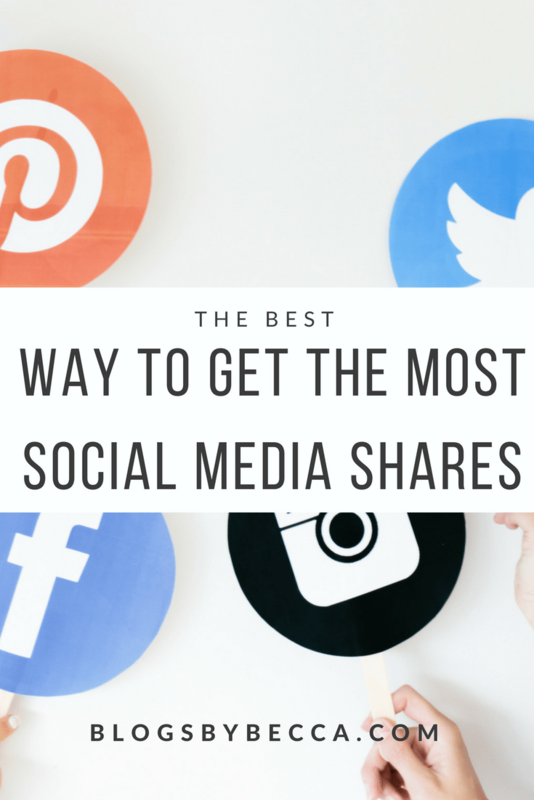 It's the best way to get more social media shares. I highly recommend it. Compared to other sharing plugins, Social Warfare Pro has outdone itself. No other social sharing tool can provide great features such as social optimization tools, twitter share count, click to tweet features, and twitter cards. I give this plugin thumbs up to its developers. It has been my choice, and have used it for years hence, am sure it will be yours too. Get it to maximize your WordPress website or blog experience. By the Way Awesome article keep it up in future and thanks for sharing with us. Great suggestion. I have been using another plugin, but have been considering social warfare. 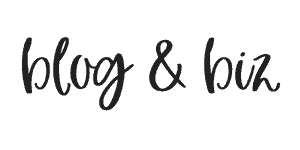 © 2019 Blog & Biz. All rights reserved. 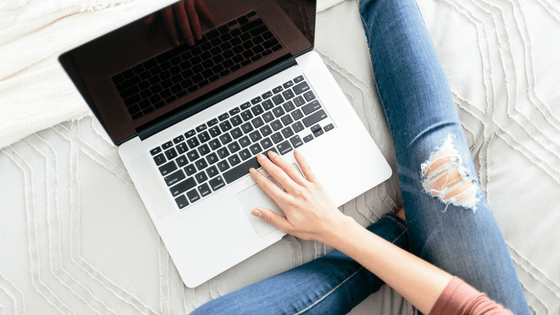 Where are you on the Blogging Roadmap? Grab my free resource guide with all my favorite tools.